Save 30% in this Audio Affair exclusive. 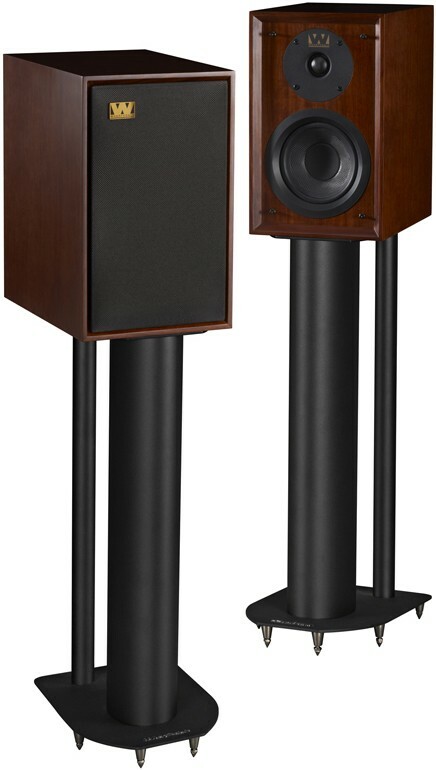 Built to celebrate Wharfedale's 80th anniversary, these beautiful speakers include a 2 year warranty. Also available in walnut. 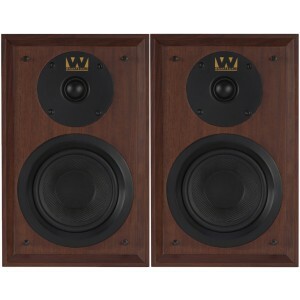 Save 30% in our exclusive deal on Wharfedale Denton speakers. 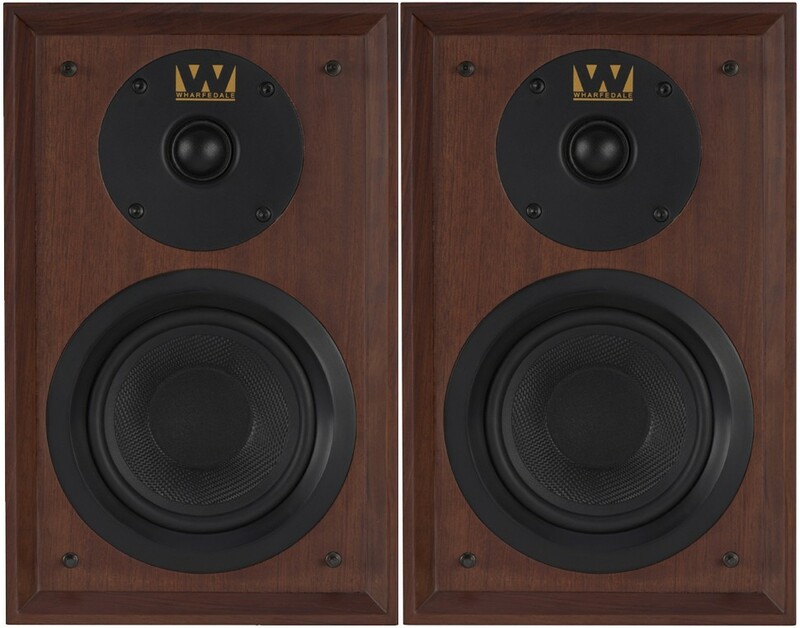 Built to celebrate Wharfedale's 80th anniversary, these beautiful speakers are an updated version of the original Denton and combine a nod to traditional design with the latest in loudspeaker design. Wharfedale founder, Gilbert Briggs' focus on quality and value for money led the company to become one of the most famous loudspeaker manufacturers in the world. The Denton exemplified this through its balance fine craftsmanship, natural sound quality and affordability inside a compact loudspeaker that was bought in millions right across the globe. 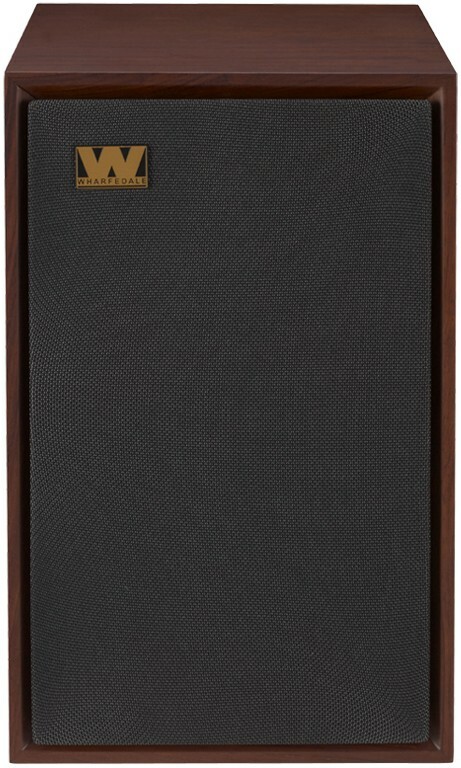 To mark Wharfedale’s 80th Anniversary, this special edition of the Denton is a classic, bookshelf two-way speaker. Beautifully crafted with hand veneered mahogany, an inset front baffle and traditional Tungsten cloth grille. The updated Denton is a classic update of the original speaker. The original Denton was known for its warm, rich sound and the 80th Anniversary Edition manages to retain the original character while giving a more detailed, seamless performance. 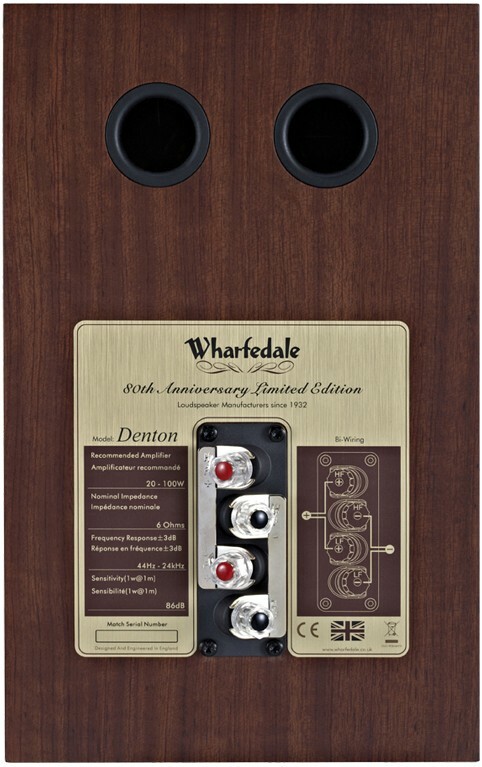 Wharfedale successfully combines its strong history and modern technology in perfect fusion in this Denton 80th Anniversary Edition. Underneath the exterior, the Anniversary Edition is a perfect mixture of traditional and advanced technology. The bass unit features Wharfedale’s innovative woven Kevlar cone mounted on a rigid die-cast chassis. The drive units are combined with a highly researched crossover that blends the drivers perfectly.